Delhi-based SparSkills Technologies Pvt Ltd, which runs online poker startup 9Stacks, has raised Rs 10 crore ($1.5 million) from a group of angel investors, a company statement said on Tuesday. A number of founders and senior-level executives from various industries invested in the startup. Swati Gupta, founder of business-to-business online commerce portal Industrybuying.com; Purnima Khandelwal, founder of horticulture company INI Farms; Maheshwer Peri, founder of career information portal for students Careers360; and Sanjay Singh, founder of hospital chain and naturopathy clinic Swas Healthcare comprised the founders who participated in the round. Other angels included Anant Daga, managing director of fashion retailer TCNS Clothing; Kartik Sheth, chief innovation officer of telecom giant Bharti Airtel; Kedar Gavane, vice president at web research firm ComScore; Amit Diwan, senior director at global real estate investment firm Hines; Mohit Sardana, chief business officer at travel booking startup GoFro; and Shubhajit Sen, former chief marketing officer at domestic handset maker Micromax. 9Stacks, launched in April this year, currently offers online real-money poker to customers in 24 Indian states. Users can access the poker platform on iOS, Android, MacOS and Windows native apps. The startup will utilise the funds to accelerate its product and technology development as well as scale to other geographies and categories. The company said it is also significantly investing in producing its own poker-specific content to help users develop their poker skills and connect with other poker players. “With the backing of our angel investors, we want to make 9Stacks the first choice for new users to play poker, with the most user-friendly interface, quickest pay-ins and pay-outs through seamless integration with payment gateways or bank accounts, and clear policies on tax deduction for a safe and hassle-free playing experience,” Sudhir Kamath, CEO and co-founder of 9Stacks, said in the statement. Kamath is an alumnus of the Indian Institute of Management, Ahmedabad. Prior to setting up 9Stacks, Kamath was managing director of Suntera Energy, an oil and gas exploration company based out of Delhi-NCR, with operations in Nigeria. Other deals in the online poker gaming space include Goa-based Casino Pride Group, which in June this year bought 30% stake in online gaming startup Baadshah Gaming. 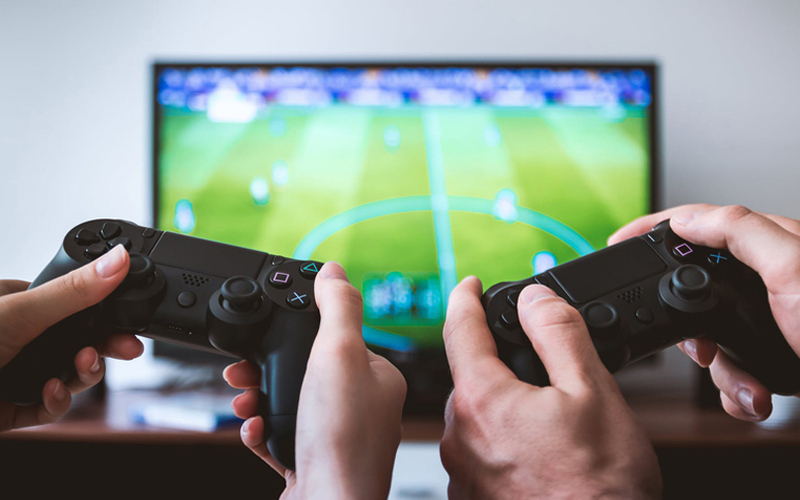 In April this year, Hyderabad-based online gaming firm Ace2Three raised $73.7 million (Rs 474 crore) in a fresh round of investment led by Canadian private equity firm Clairvest Group. In August last year, Pune-based hospitality firm Delta Corp Ltd acquired Gaussian Networks Pvt Ltd, which operates online poker site adda52.com. The cash and stock deal valued the three-year-old startup at around Rs 182 crore.